With continual development work across the country which shows no signs of slowing down, Placemaking is high on the current agenda for those investing in the spaces we live and work and is having a positive effect on the spaces we already know and love. 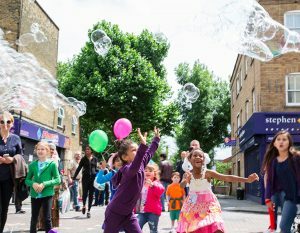 Because of the need to fill the void between big corporate developers and the community, there has been a shift in mindset towards Placemaking, with new developments focusing on engaging with communities and positioning themselves as being intrinsic to building connections between people and the places in which they live & share. With this, the creation of places that have a dynamic ‘life’ has become what underpins Placemaking and what is, in turn, pushing its importance forward with the ultimate goals to drive footfall and engage community. The mindset of real community purpose is not only of significant importance to those developing spaces but also to our industry as Placemaking and events go hand in hand. The events industry are experts in creating temporary spaces that bring people together and events bring spaces to life which is so are fundamental to successful Placemaking activity. Events have audience experience at the heart of everything they do, creating temporary destinations which forge a relationship between the space and the temporary community within it as well as, of course, reaching internal commercial objectives and laying the foundations for repeat visits. The developments’ brand and purpose should be reflected in their live event offering which means that they can become synonymous with specific live events that reflect who and where they are. This in turn, bolsters their offering as a space and the direct impact on their local community as a place. The events industry are the experts in making this happen and for Placemaking to be successful, the feasibility for a space to act as both a practical space for events as well as enhancing the surrounding environment and community is key – when we talk about the event activity that happens within a space we refer to Live Architecture. This should be explored as part of the initial design & build planning process not retrospectively as the commercial longevity of a new development, building or public space relies on the people using it. Over the past six months, we have seen a significant rise in the number of enquiries looking for advice and ideas around Placemaking activity which aims to make communities part of new spaces during the build process and drive footfall to completed projects. We feel that this could be largely due to a shift in what people expect from spaces and the brands / organisations behind these spaces which goes above and beyond public consultation as well as ticking boxes for local authorities in order to gain the support of councils. Public engagement is key to the success of these projects and the experiences offered through the Live Architecture of land development is fundamental to building a brand. This engagement must be sustainable. It is therefore no longer enough to look at a stand-alone launch event to cover off engagement and it is also no longer enough for the retail offering of a space to offer enough draw. 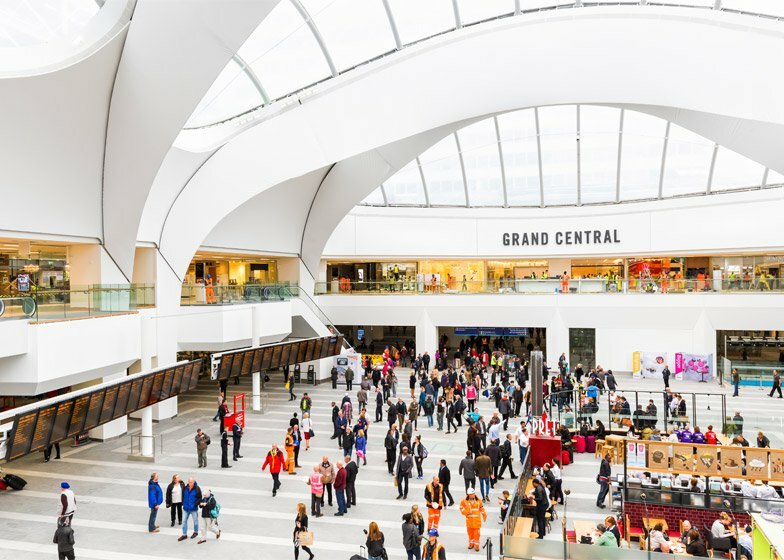 We support a range of retail development and city planning clients on just this – working alongside commercial and brand partnership departments to create event programmes that will complement the space, drive footfall and build recognition / loyalty at the same time as reaching targets and internal commercial objectives. In the first instance, we need to ask -what can we get from a space, what do people want from a space, can we make the space a destination in its own right, what are the commercial goals, what can we do to achieve these goals, could an event programme help to achieve this and would it also bring other benefits? Once an events offering is aligned with the development plans, we can look at any challenges there may be in achieving a successful events strategy that underpins Placemaking activity. This takes in to consideration elements such as boundaries, capacities, weather, noise, opening hours and bedding-in requirements and ensures that the site is event ready once complete. 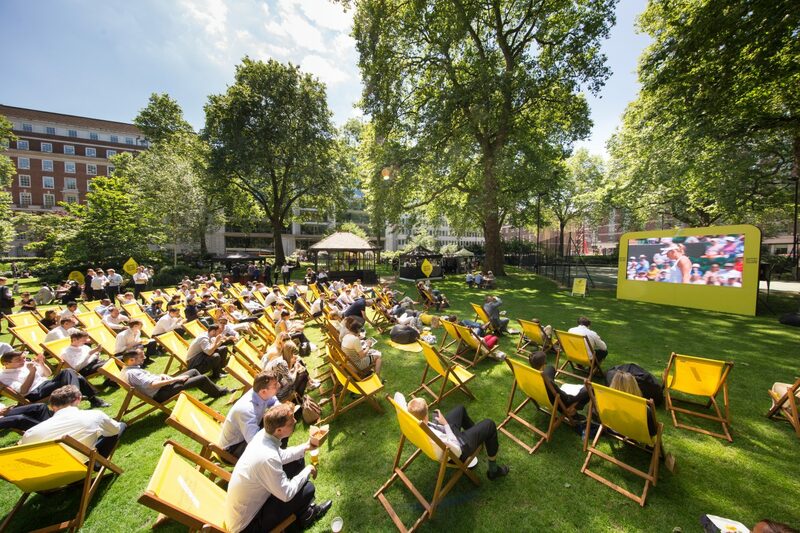 Brands like Hammerson have a very forward thinking approach to placemaking. Taking a retail space and ensuring events are integral to the planning of a new development and nationwide, Business Improvement Districts like London’s Baker Street Quarter Partnership have this nailed in the creation of a strong brand and events programme that truly does add value to the local area, it’s residents and working communities. As well as this, developments like Boxpark have transformed the pop-up that all too often only occasionally appears to breath live into a town or city centre, into a permanent but ever changing space that gives flexible and low cost space to businesses which otherwise would be squeezed out of the high street. Boxpark creates destinations that are in keeping with the ambitions and ‘feeling’ of a wider area and that benefit the community, adding real value and transforming spaces. Places also benefit hugely from annual events and become synonymous with festivals and outdoor events but could be consider more integration, ensuring that venues and outdoor sites don’t just benefit from a weekend of activity but that this is part of a bigger plan that has a narrative and takes advantage of the wider space and has a tangible effect on the wider communities and provide a sense of place and belonging. What would be great to see is that the developments around a city centre / town space begin to work together to create a sense of place. This would not only benefit the community but would in turn bolster each developments proposition without devaluing it. A fluid and live view of architecture whether this be a library, retail offering or public square needs to focus on the existing end-user and work together to create a real sense of place, belonging and cohesion.